When Julia Cheek walked onto the set of “Shark Tank,” her five potential investors wore their trademark scowls. Yet within minutes, their demeanor changed, eyebrows raised and heads nodding as they peppered her with questions about her company, EverlyWell, and its promise to revolutionize medical diagnostics. “EverlyWell is transforming lab testing — a $25 billion market — to be simple, convenient, and useful for you,” she told the judges with a smile. Beside her sat a display of the company’s wares: mail-order test kits for everything from testosterone levels to sexually transmitted infections. When Cheek left the stage, she had a fresh $1 million commitment from investor Lori Greiner. And the company is wowing more than just the television judges. EverlyWell garnered $6 million in sales last year, a spokeswoman said, and Cheek told the judges that this year they expected that to double. But what EverlyWell describes as one of its best-sellers — a test for food sensitivity — is of dubious medical value, according to experts interviewed by STAT. The $199 test promises to use a fingerprick’s worth of blood to gauge whether a person’s immune system is active against 96 common foods, including asparagus, garlic, and eggs. An immune protein called immunoglobulin G, the company’s website says, could be to blame for symptoms such headaches, stomach pain, diarrhea, and fatigue. Other online vendors sell immunoglobulin G tests for food sensitivity as well, though none have reached EverlyWell’s degree of prominence. All are considered laboratory-developed tests, and are therefore not regulated by the Food and Drug Administration. Yet physician groups have for years advised against using immunoglobulin G tests to evaluate for so-called food sensitivities or intolerances. And allergy experts told STAT that the test is useless at best and could even cause harm if it leads customers to unnecessarily cut nutritious foods from their diet. “EverlyWell believes providing this test aligns with relevant third-party research around the [immunoglobulin G] test’s usefulness in conjunction with an elimination diet,” the company said in a statement. Patients who ask Dr. Robert Wood, an allergist at Johns Hopkins Children’s Center, whether they have a food sensitivity would never undergo an immunoglobulin G test. 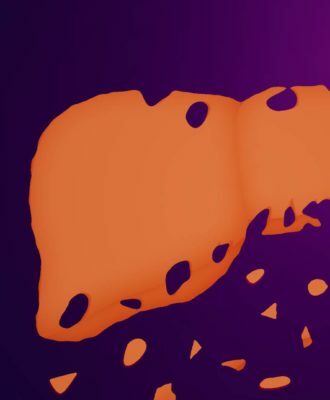 Immunoglobulin G tests “are completely useless and do dramatic harm” because they may compel patients to unnecessarily avoid broad swaths of a healthy diet, Wood said. “In all my years of practice, I have never sent an immunoglobulin G test because they have no ability to predict food sensitivity,” he said. That’s because immunoglobulin G stems from the body’s normal immune response to exposure to many substances, including food. High levels don’t indicate a problem; they simply point to foods a person recently has eaten. A spokesperson for EverlyWell stated the company believes “there is a divergence of views regarding IgG tests,” and that the AAAAI does not speak for all health care providers. The company pointed to a handful of small studies that have showed immunoglobulin G helped guide elimination diets — that is, trials of cutting certain foods out of the diet and gauging symptom improvement. “IgG tests are currently ordered by thousands of medical providers in the U.S.” the spokesperson said. 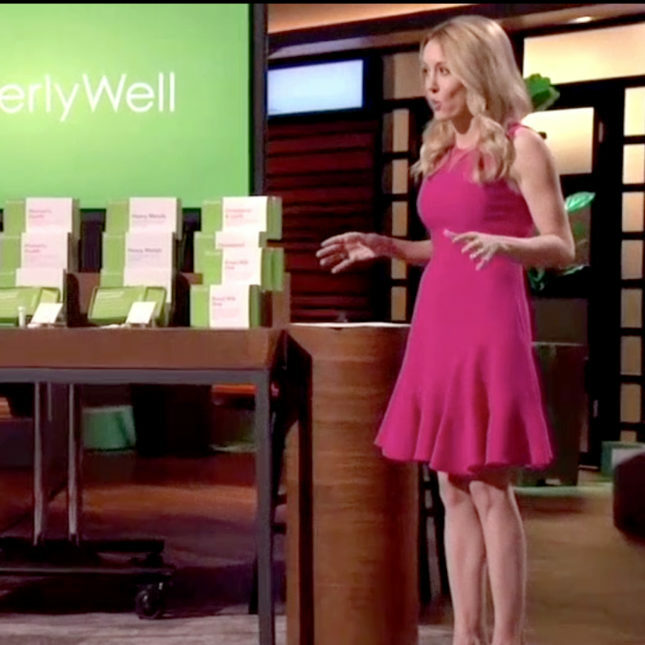 EverlyWell’s test is just one entry to the booming field of at-home testing. 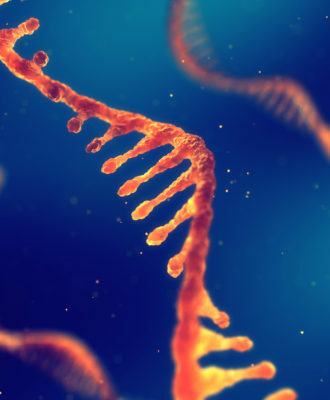 Alongside players in the genetic space, such as 23andMe and Color Genomics, upstarts are taking aim at standard medical testing. EverlyWell and competitors such as Thorne allow customers to take a small blood sample at home to run a variety of tests. Others offer a narrower range of products: Habit, for instance, focuses on nutrition; Blueprint for Athletes caters to fitness enthusiasts. But in the sheer scope of its vision the most obvious analogue to EverlyWell is blood-testing startup Theranos, which also aimed to upend the laboratory testing industry. At one point the company soared to a $9 billion valuation on its direct-to-consumer lab tests. 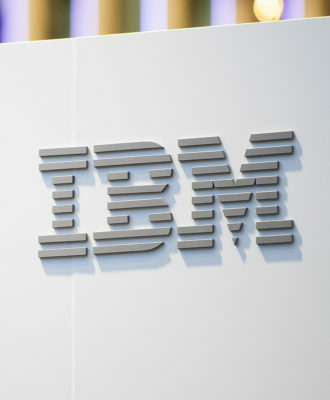 But investigations revealed that its proprietary blood testing technology was deeply flawed, leading to a number of lawsuits; the company now is reportedly pivoting to medical devices. 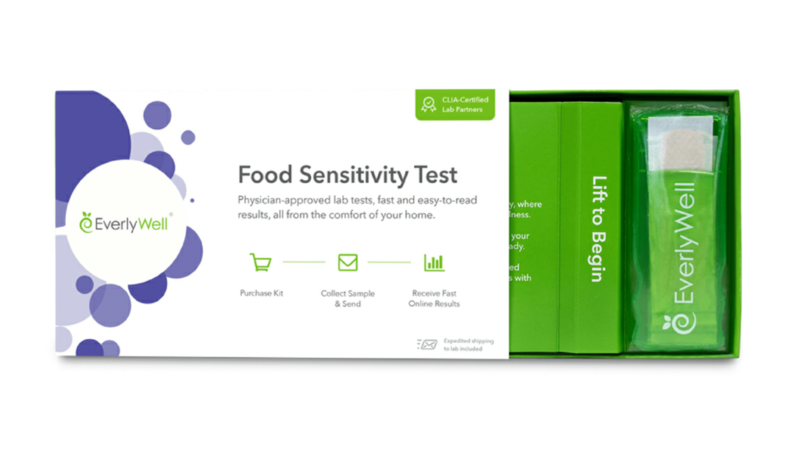 EverlyWell’s food sensitivity tests exploit a frustrating fact for those wondering whether their symptoms stem from the food they eat: There is no easy way to find an answer. The doctor-advised approach is to cut common offenders from the diet one by one — a so-called elimination diet — but that is cumbersome, time-consuming, and, by its very nature, restrictive. And, though rare, symptoms such as bloating or headaches can be a sign of something more sinister, such as cancer. That’s why an elimination diet is best conducted under physician supervision. When a person sees the doctor to learn about possible food intolerances, they’ll likely be irked to find that the cash they spent on food sensitivity testing ordered online or at an “alternative” practitioner’s office was money down the drain. This story has been corrected to reflect the types of at-home blood tests offered by competitors. I just bought this test. I have sensitivity to everything! All 96 red flags went up for me. I wish I hadn’t bought it. What a waste of money!! Ummmmm, I think oneangrymo was being sarcastic. Haaaa! I really think we need to see traditional medicine and more holistic medicine merge. People don’t just want to be put on meds; they want to make life changes if necessary. Since this is about people lives and health; I think we need to get the “Egos” out of it. Some doctors will shake their heads if someone mentions a test they didn’t recommend and won’t even look at it. I would take everything into consideration. There are many ways to treat illness and not just cover up the symptoms with a pill. What pill are you talking about? this article didn’t say doctors want you to take pills. they talked about elimination diets. All I know is these Shark Tank people should be ashamed of themselves to support an unproven medical test. They should be fined or sent to jail to promote such unethical testing which results in unnecessary food eliminations especially for children. Until you have had gi issues, and taken a test, then eliminated the foods and seen a difference in your health…. You are not allowed to have an opinion because you haven’t tried it. 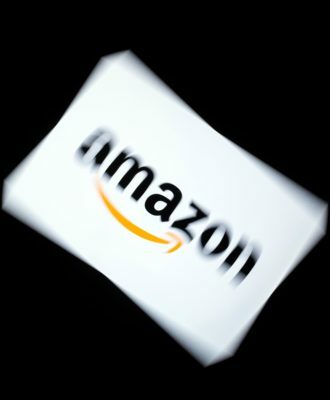 EverlyWell looks to take great effort to control online content about the firm, even responding to negative Amazon reviews. Do you believe they would allow this article to go unchallenged? I wonder how many posts attempting to discredit the article and the medical industry in general work for EW? Not a day goes by that I am not reminded of a quote, “it is impossible for a man to admit he is wrong when his livelihood is dependent on being right”. While the test is a source of major revenue stream for EW, it is is of little value for public use. I also find it interesting in the disparity of ratings for this product between EW and Amazon websites. One wonders if the EW hosted site reviews are entirely legit or scrubbed of negativity? Are u saying that foods are related to Lyme disease ??? My daughter has Lyme disease. If we would have listened to only conventional Doctors she would have never recovered. 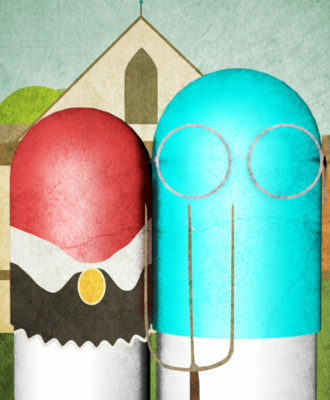 Traditional Doctors not only had zero information, but they also prescribed horrible medicine. My sister ordered this test and has avoided recommended foods and it has changed her life. I have no connection with EverlyWell. I’m just very disappointed with modern, traditional medicine. Lyme disease is caused by a bacterial infection which is carried by deer ticks. It has absolutely nothing to do with the food that you eat. It is treated with antibiotics as bacterial infections are. Well I’m getting this test ! I have extra money to spend , I eat junk food , I’m 50 lbs over weight and my stomach bothers me . I guess I could just diet and cut foods out that aren’t good for me and see if that helps.. but nah I would rather spend money on a test to tell me what to do . I hope it helps !